Looking For The Best Video Software? For beginners in video editing, it is all about finding the best video editing software. Without amazing video software to edit your videos in, it can be quite difficult to get an amazing result with your video. The majority of phone cameras now have amazing quality. But the true obstacle which stands between you and an amazing video you can make are your editing skills. Needless to say, but your editing skills are affected by the video editing software you are using. Which leads us to our next problem. Since there is a multitude of editing software how to find the right one for you and how to go about the entire process of editing? In addition to that, the editing software often also costs a lot of money. And this is also an investment which you must take on if you want to get the results you desire. All of this can be more than a little frustrating. Which is why our article today aims to help you find the software you need to succeed! Today we will look at the video editing software which can be used for beginners and which can help you make splendid videos! This simple, yet amazing video editing software comes with a variety of features and options, for an amazingly low price at just $49.95! Also, it is a lot better than the basic Windows Movie Maker, which uses simple tools. It includes numerous effects, titles, templates and it is an excellent tool to make great videos. 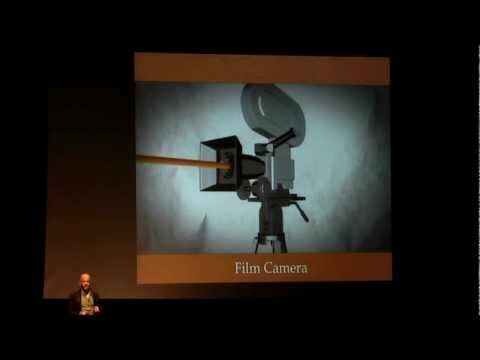 You will also be able to work with footage from different cameras and make a visually mesmerizing video. You should be able to try out a 30-day trial version and see whether it is fitting for your video editing purposes. One thing can be said, though, if you are a mere beginner at video editing. Buying Pinnacle Studio 19 will be the first step towards successful video editing! 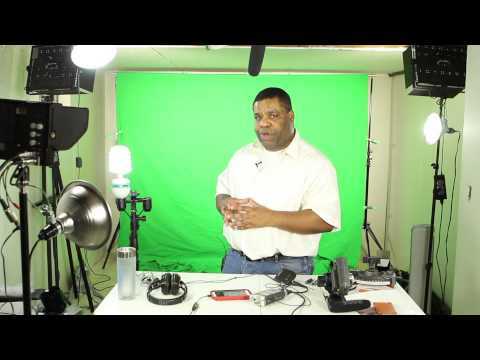 Another amazing video software for editing is Video Wizard. The Wizard will make your videos fun to make and fun to watch! It can also be used from your phone, as it comes in the format of an application as well. Offers direct links to many sites, and it is compatible with Apple operating system. Must be great when it comes to conversion of videos, and it is quite useful for any beginner in the video making and video editing process. Also, Camtasia Studio must be mentioned in this article as well! Not so much because it has become extremely popular. But because it has become popular for every reason! This app requires really little and gives so much! Its price is almost unbelievable as it is under $300. It has computer tutorials, and it is not just useful or practical it is also versatile, with numerous options when it comes to video editing. Also, it has a powerful suite of video editing tools, which will satisfy the needs of beginners and advanced video editors with great success. If you are simply looking for the best video editing software which is available on the market at the moment, you have come to the right place. We will be discussing everything you need to know about the best and the most popular video editing software. You can use this software so that you start your journey towards making better videos and achieving better results! Learn more about videos and use these tips and information to help you out. AVS Video Editor is simply amazing, especially if you are looking for video editing software which is easy to use and gives professional results. 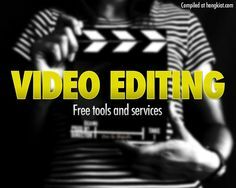 This video editing software gives a rich video in numerous input, and output formats and of course comes with numerous effects. You can also share your videos directly through some social media, such as Facebook, Flick and of course MySpace. It is available at the affordable price of $59, and you will get the best purchase on the market, believe me! This hugely popular video editing software is something closest to video editor’s happiness money can buy! The Adobe Premier Pro has been vastly popular, ever since it hit the market, with both Mac and Windows users. It has amazing features, and it is there to give you support with just about any video project you can think of. Just some of its amazing features are: After Effects, Photoshop, video masking, transitions and other that you will see for yourself when you buy this amazing tool for greatest video editing! If you are a Mac user, you might want to get the Final Cut Pro as the video editing too. This amazing video editing software has been around for a while, and it is safe to say that it is one of the best on the market. This amazing software was developed by Apple Inc., and it has numerous features which are quite impressive. You will be able to edit videos with ease, even though the price of almost $300 may sound a bit too much, it is safe to say that this is a safe purchase. This amazing software will help you create amazing videos that will truly capture what you wanted to express! It is probably the best tool for Windows, and it is meant for people who pursue video editing with a huge passion! The simple interface is a thing of the past, and it is just the best solution for professionals and enthusiasts alike. Lightworks works on different video editing software and platforms. It is also a powerful tool for amazing video editing which gives the best features to a video and makes the video editing process an enjoyable experience. The impressive features of this software make it amazing for professional video editing, and it is also amazing when it comes to import, export, and quick rendering.